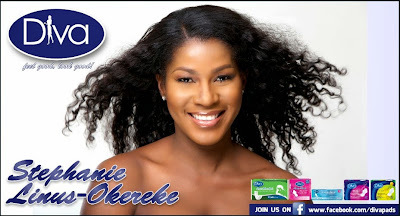 Stephanie Okereke Linus becomes Brand Ambassador for Div Pads; See launch photos+BTS Video of the campaign photo-shoot. 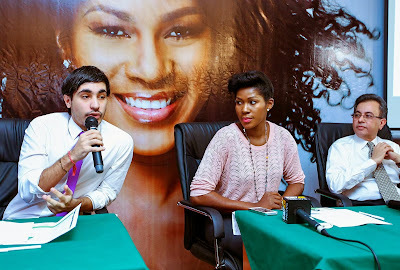 The Beautiful Stephanie Linus Idahosa just became brand ambassador for sanitary towels/pad brand Diva. See more photos from the launch plus BTS Video of the photo shoot to accompany the new campaign of the commercial below..